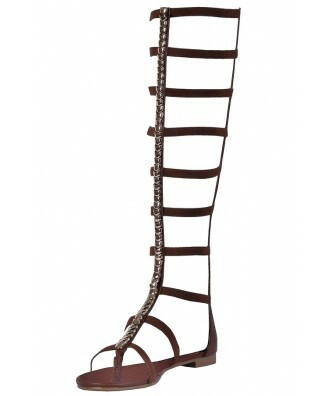 You have added Kandra Stud Front Gladiator Sandal in Brown into shopping cart. 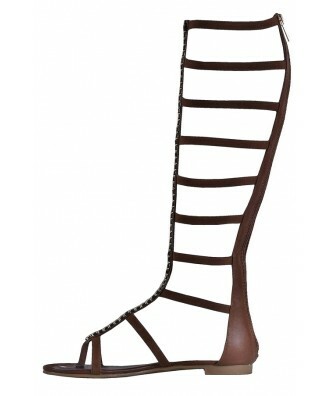 These strappy gladiator sandals are the perfect option to wear with all your bohemian dresses and outfits. We love how the stud embellishments at the front add an edge to this look. The Kandra Stud Front Gladiator Sandal is made of faux leather. They have elastic straps on each side that stretch to fit. Silver stud embellishments decorate the front of these sandals, and an exposed back zipper completes this look. The Kandra Stud Front Gladiator Sandal looks perfect paired with a boho hippie dress. Details: Whole and half sizes available. All man-made materials. Size 6 height: 16". You have added Kandra Stud Front Gladiator Sandal in Brown into Wishlist. 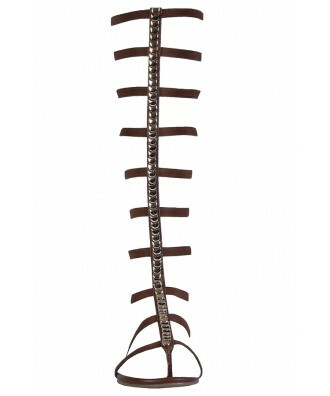 You have added Kandra Stud Front Gladiator Sandal in Brown for Stock Notification. 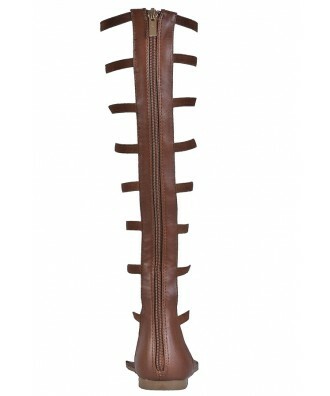 You have set Kandra Stud Front Gladiator Sandal in Brown as a loved product. 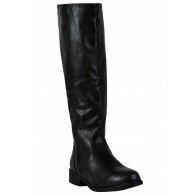 You have removed Kandra Stud Front Gladiator Sandal in Brown as a loved product.